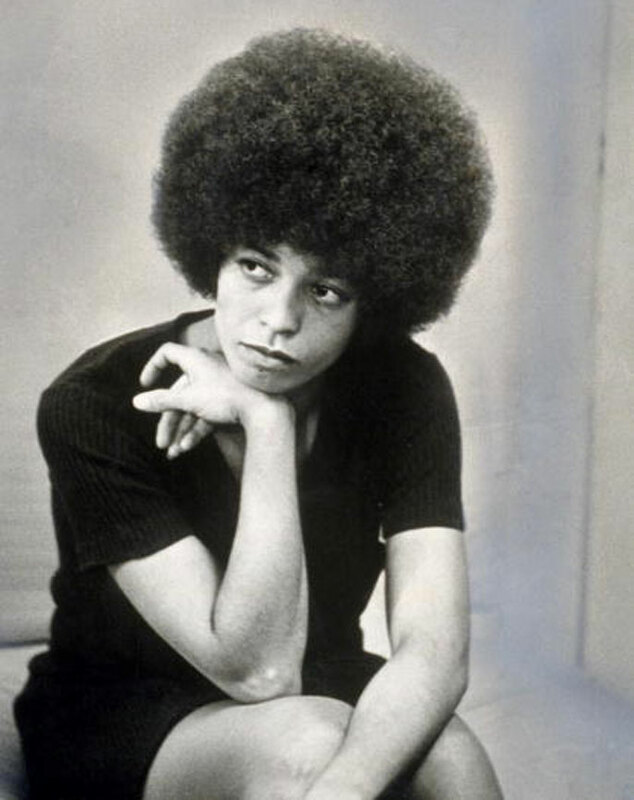 Angela Davis is an icon of the countercultural movements of the ‘60s and ‘70s, an outspoken advocate for social justice whose likeness is a major part of the iconography of the era. But her work is not just a chapter from the past. Davis, a distinguished professor emerita at UC Santa Cruz, continues today to work on prison issues and what she refers to as the “prison industrial complex.” She is a vocal critic of our criminal justice system, noting that it has disproportionately jailed people of color. She points out that state and local spending on prisons has risen three times faster than spending on schools since 1990. Prisons have become the de facto solution to many of the United States’ social problems, she argues. Davis considers herself a prison abolitionist, and challenges listeners to rethink the modern system of incarceration. Davis wants us to ask ourselves what the world would look like without prisons. She became a national recognized figure in 1969 when then-Gov. Ronald Reagan — incensed by her membership in the Communist Party — convinced the UC Board of Regents to fire her before she taught her first class at UCLA. Despite popular protest on campus, Reagan won the battle. After she was fired, he swore she would never teach in the UC system again. That didn’t happen. In 1994, she joined the faculty at UC Santa Cruz, and taught in the History of Consciousness and Feminist Studies Departments until her retirement in 2008. She has also been a celebrated and popular lecturer at UC Berkeley and UCLA, and continues today to speak around the world on prison. In her talks, she challenges audiences to imagine — and work toward — a world without them.